A controversial tax that is currently being debated in Illinois and elsewhere is about more than just sugar in soda. In Illinois, the Cook County board&apos;s vote on a potential repeal of its controversial Sweetened Beverage Tax ordinance scheduled for this week may feature a last-minute compromise or partial repeal that would exclude diet beverages and tax only the most sugary beverages at a half-cent per ounce. Whether it is repealed or implemented with compromises, the intense tax debate in Cook County—which includes Chicago—had vehement supporters on both sides. This could pave the way for attempts at expanded soda tax implementation in more states throughout the nation. The nation&apos;s first tax on sugary beverages has been in place since 2014 in Berkeley, California, and a 2015 study supports its objectives. In Philadelphia, a tax of 1.5 cents per ounce is already in place. The largest city so far that has considered the tax is Chicago; other large cities could follow. 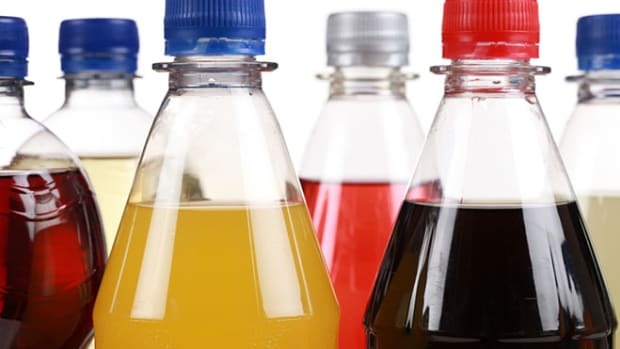 Bloomberg Philanthropies announced recently it has allotted a total of $4.9 million in funding to researchers to study if this soda tax improves health over time in both California and Illinois. 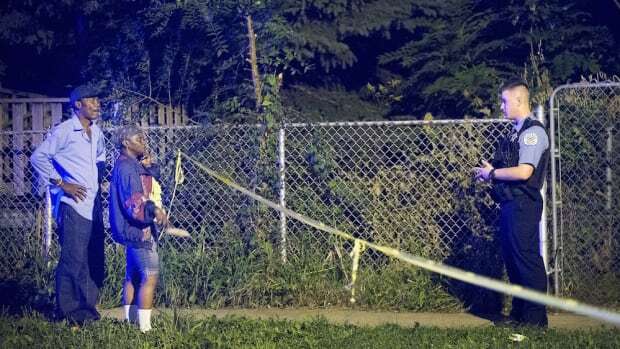 About $2.5 million will go to the University of Illinois–Chicago&apos;s School of Public Health, and $2.4 million has already gone to researchers from the Public Health Institute in Oakland, California, and the University of North Carolina to study the effects. More than 35 percent of black boys and girls ages two to 19, and 76 percent of black men and women over 20 years old, are overweight or obese, according to the National Institutes of Health. This compares to 28.5 percent of white boys and girls ages two to 19, and 68 percent of white men. Though some argue obesity "runs in the family," statistics show obesity rates have steadily been increasing over the last 40 years—an uptick that cannot be attributed to genetic make-up, but rather is due to changes in the environment, according to the Centers for Disease Control and Prevention. 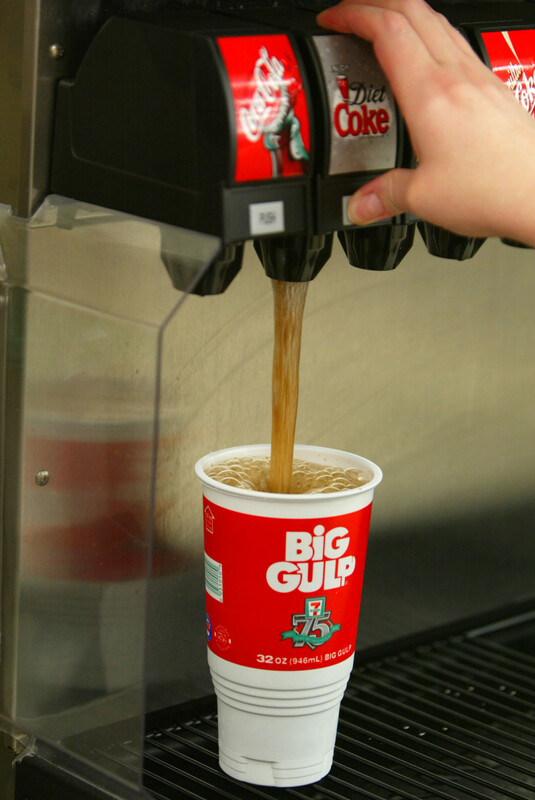 Many fast food chains offer free refills on 20-ounce soda options. One glazed donut at Dunkin&apos; Donuts has 12 grams of sugar; one 20-ounce soda has more sugar than five glazed donuts. In 2015, Coca-Cola spent $3.9 billion in marketing efforts with a gross profit of $26.8 billion. Beverage companies like Coca-Cola target their marketing campaigns to communities of color. In 2014, the African American Collaborative Obesity Research Network compared targeted marketing campaigns in black and white communities. A 10 percent increase in the rate of black children in the community was associated with 23 percent more advertising of soda. The penny-per-ounce tax on soda and other sweetened beverages has been in place since August in Cook County; it is too soon to measure the health impact. 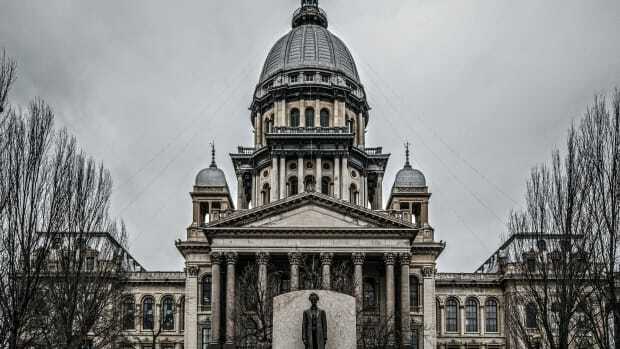 The Illinois Restaurant Association and other business owners have opposed the tax, which was expected to bring in revenue of $200 million a year to Cook County. Certainly, specifics of the tax—such as the per-ounce tax on soda, rather than a per-unit tax—need to be addressed. But without it, the cost on communities of color for even the occasional consumption of a can of soda is too hefty a burden. New research from the Netherlands suggests increasing taxes on sodas decreases consumption, without driving shoppers to other unhealthy foods. A new study finds only the middle class — not the rich or the poor — are likely to change their behavior with a soda tax. Even when authorities know a gun has changed hands unlawfully, they often can't determine its ownership history.